Are baby koalas really as small as a jellybean when they're born? Readers will discover fascinating facts about these adorable animals--from how they get around to what they love to eat. Bright photographs, accessible text, and a picture glossary illuminate the world of baby koalas. 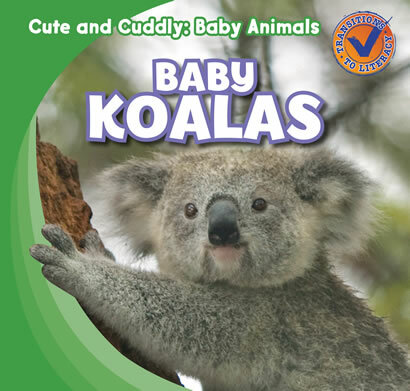 From inside a mother koala's pouch to the branches of tall trees, readers take a journey to see how baby koalas live and grow in the wild.